Home » Uncategorized » Why media always sides with a Celebrity? Why media always sides with a Celebrity? If you have been living in India, the current state of apathy of politicians, social big-wigs and media will drive you crazy. I sometimes wonder which age are we living in? Is money name and fame everything? Isn’t there anything called humanity left in anyone? If you think I’m going melodramatic then wait till you have read the entire post. The entire judiciary system looks like is in the pockets of the wealthy. If you are a top politician with good amount of followers you can just about escape anything – read corruption, money laundering or even murders. And if you are a Bollywood actor then no one can touch you – even if you have killed several people while driving in an inebriated state! In fact you will have several media houses running the entire day to show these people in good lights – how much philanthropic work they have done, why people like them so much etc etc. This brings me to a recent incident that took place in Rajasthan when a celebrity (who is also a member of the parliament) was involved in an accident. The celebrity in question here is former actress and now politician Hema Malini. Her Mercedes collided with a small Alto hatchback car on a highway in Rajasthan late at night. She was injured in the accident and the media went berserk with her photo with a bloody face aired across every news channel and printed in every damn news paper. They made sure reporters were posted at the hospital, where she was taken, and updates were aired every few minutes of her well being. We understand she is a celebrity after all, a beautiful actress of Bollywood. What they failed to highlight was a little girl died in that accident. She was all of four or two (yes I am not very sure because very few dailies reported this and all gave different details). 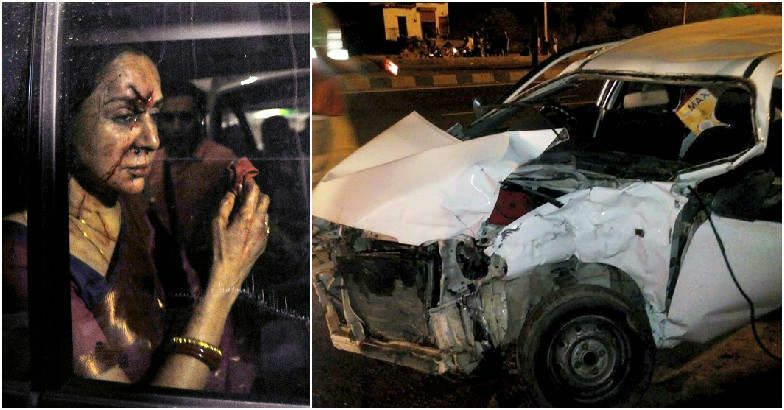 There has been a loss of life in the bloody accident but everyone seems to be interested in covering how many stitches this actress has got, who is looking after her, how she is feeling now! It is not only the media. 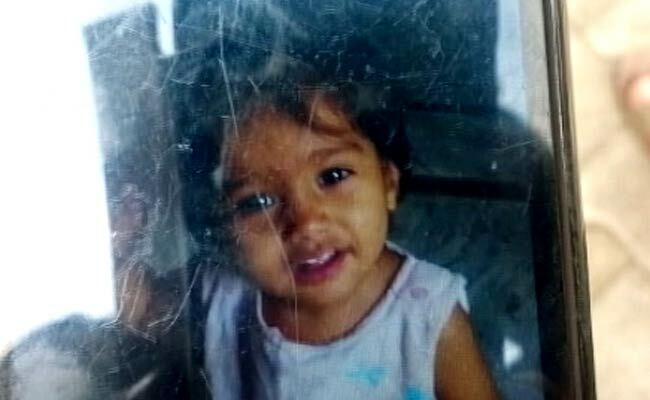 What we got to know (again from few channels) the police at the site didn’t waste any time to rush the actress to a private hospital in Jaipur but they sent the injured family, travelling in the other car to a non descriptive government hospital, where this little kid died. Can you even imagine the gravity of loss faced by the family? And the humiliation they are facing currently. The common visual across all channels and newspapers of the actress now. Look at the condition of the Alto car after the accident. I ask, why such apathy towards common man and such sympathy towards an actress? Because she is a pretty face? Because she has fame? Because one bloody photo of her will give you more TRP or readership? What have we become? Is there no humanity left in us at all? The actress in question also showed such shallowness that she didn’t even bother to ask the victims about anything – she was more interested in getting herself to the hospital! From a normal POV can you guess the power and safety features of a Mercedes – supposedly superior than any other car. When it is colliding with a small Alto how on earth are they going to survive? But you can guess the intensity of the collision – even with such superior safety features the person traveling in the Mercedes got hit on her face. I can’t even think in what condition that little kid would have been! All the police did was arrest the driver! The car was zooming past at 140 km/ph on a highway where the speed limits are at 80 km/ph!! 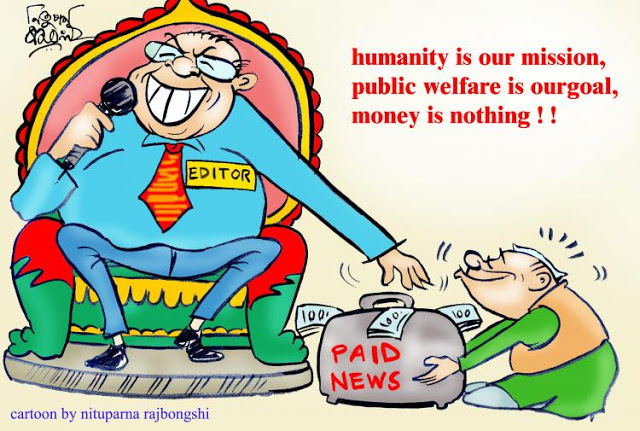 It is such a shame that we call our media – the fourth pillar of the society! This set of people are only businessmen – mean businessmen. What they want is TRP, viewership, money. They are not bothered about loss of human life. And no pity for a four year old child who lost her life! But that is not all, now when people have been flooding the social media about this apathy the media houses have sat up and found a new story. They are now interviewing the father of the deceased asking how are you feeling? Did Hema Malini call you? And such other absurd questions – to gain more TRP. They are even out with news about how upset Dharmender (her husband who is also an icon of Bollywood) is about the accident!! I want to pray for the little child – it’s not just the car or the driver that failed you – we all failed, as a society to protect you, or respect you even when you have left us. May be the other side won’t be as cruel as this one. Rest in Peace. Read the complete news about the accident here. P.S. It seems two hours back Malini has given a statement that she will provide financial aid to the family. Can you buy back her life madam?? 6 Comments on Why media always sides with a Celebrity? That is a tough one. When you do something wrong you want to acknowledge it/the people you've hurt, but will the money just feel empty? Quite possbly. I don't understand people's obsession with celebrities. As you say, each person is important in their own right. Why is it that when stars become famous, they raise themselves above others? Life is so unfair. The only way to correct that particular injustice is to stop reading about stars. What a tragic story – that poor little girl, and her poor family. Such a shame that people put more importance on celebrities. Very true Francene. It's so shameful of these people to write on the celebrities and not giving any importance to the deceased.